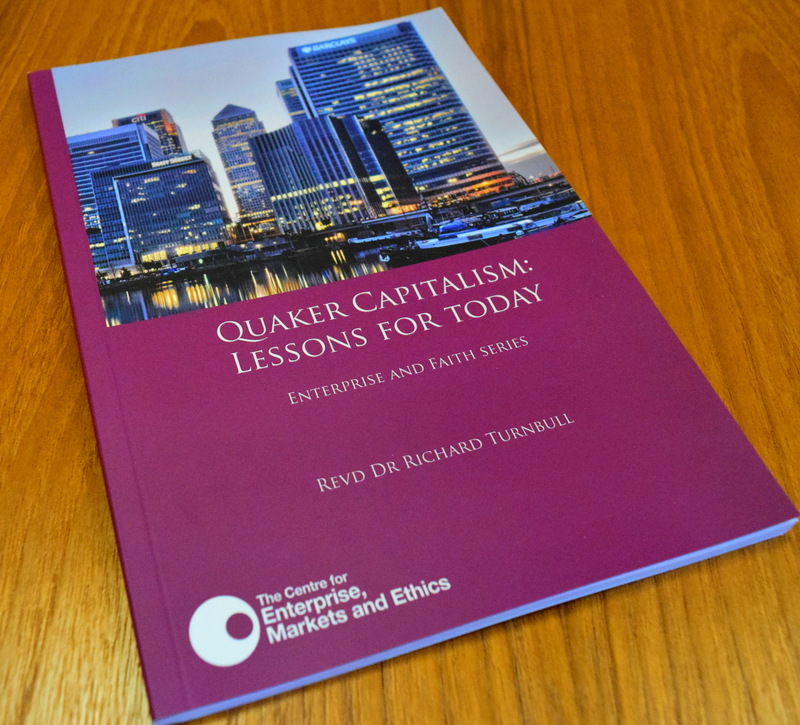 Quaker Capitalism – Lessons for Today? The Centre for Enterprise, Markets & Ethics is pleased to announce the publication of Ouaker Capitalism – Lessons for today? by Dr Richard Turnbull. The frugality and simplicity of the Quaker character encouraged the patient wait for economic return in entrepreneurial activity – the precise opposite of the greed that seems so much at the forefront today. We need to ask what were the principles that drove the Quaker vision and how might we apply those principles today? Perhaps if greater attention had been paid to the stewardship of the historic Quaker values in the period following the 2007 financial crisis, we might have been better served. On the 26th of November 2014, the Centre for Enterprise, Markets and Ethics held a conference on the topic. Please find the Director’s full speech here.